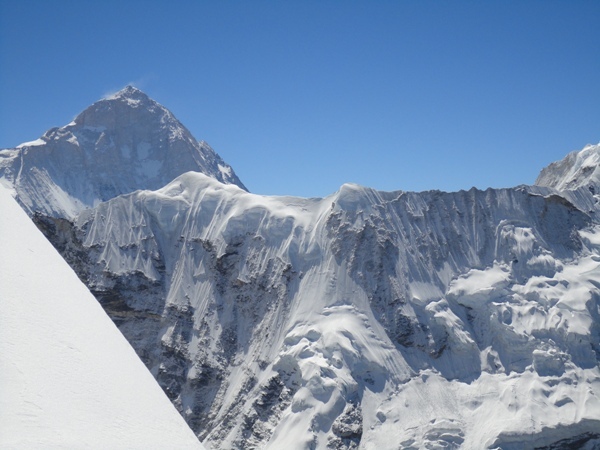 Makalu is the 5th Highest Mountainin the world and is situated very close the Eastern side of Mt. Everest. This region is blessed with an incredibly diverse culture and raw natural beauty. Due to its isolation and lack of tea houses, this area still receives few trekkers, making it a unique Himalayan destination. Walking north of the Arun river to Sedua and Nun, then crossing Barun La(4110m.) into the upper Barun Khola valley for a close look at Makalu sitting at 8,463 meters above sea level. 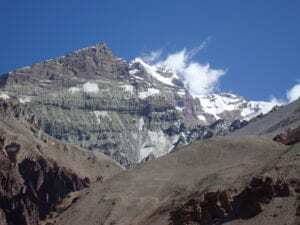 The second part of the trek is very difficult and almost impossible without previous experience, however the reward is immense, as you are given the privilege of seeing the beauty of Makalu up close. This is truly a unique trek, giving you a very different and rewarding Himalayan trekking experience.